You may be tired of this advice; after all, everybody says it! Content is king. Content attracts website visitors. Content converts. This is all well and good, but writing content that will actually accomplish these things takes some effort. The good news is that you probably don’t realize that you’re sitting on a mountain of great content ideas! 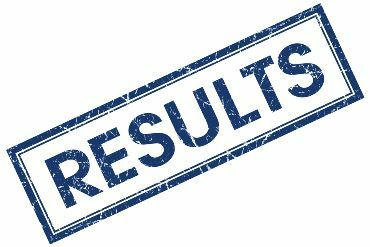 Lately, we’ve been encouraging all of our clients to publish more case results as content. Now, when we say “case results,” we don’t mean “$1M verdict in auto accident case” or “successful breast augmentation for 55-year-old female.” We’re looking for content that will really capture people's attention. 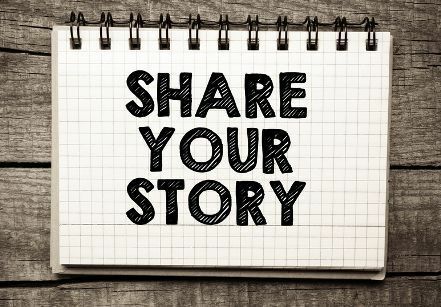 We want you to tell a story about your clients and customers—a story that will both showcase your expertise and tell potential clients what it would be like working with you. We want to evoke emotion: sympathy, curiosity, outrage in cases where you helped a victim, joy at your success. This kind of writing can be hard for some professionals, especially those who are used to talking in more technical terms (yes, we’re looking at you lawyers and doctors our there!) As you write your case result stories, keep in mind the goal: you want to capture people’s hearts and minds. You’re telling a story to laypeople. You’re doing marketing. Here are some questions to ask yourself as you’re writing. These will help you flesh out your stories. If you work with a writer, have her interview you and ask these questions—it may be easier for you to talk about the cases you handle than write them yourself! How close was this case to your ideal client? If the client in question is not the type you’d like more of, don’t publish the story or more like them will identify with it and contact you. Talk about the clients you enjoy working with—those who have helped your business. Why did your client choose your business? What was the “tipping point” that made this client reach out to you? Writing about this will help others in their situation relate. What was the greatest obstacle or challenge that had to be overcome in their situation? People love to read stories of adversity. How did you feel handling the case? Writing about your own feelings can help potential clients connect to you on a human level. How did your client feel and how did he cope with why he was working with you? What about his family members: were they involved? If you can, offer a description of what your client went through, again to help readers relate and empathize. What kinds of issues do people in these types of situations face? What lesson from this case would be generally helpful to other clients with similar cases? In what ways did your special combination of knowledge, skills, and experience—your unique selling proposition—contribute to a successful outcome for your client? How can clients work with you for the best results in this type of case? Including this information is a great way to train potential clients on how to work with you! Do include a quote from your client to personalize the story if you can. Depending on the type of client, you may also be able to include a picture! These are things to think about the last time a client is in your office. Get a testimonial for your website, get some comments about what happened for your case result story, and take a picture of the client to personalize it. If you are able to include personal details about your client, send him a link to the story when it is done. He may be very excited to see such a positive write-up about his situation on your website, and may choose to share it with his friends and family via email or social media. This is a great way to spread the word about your business! We are going to share with you a few examples of standout case studies from graywhitelaw.com. These examples come from clients who are knocking it out of the ballpark. They are writing compelling, detailed stories that speak to their audience and convert. Many noteworthy case studies have been written by the attorneys at Gray & White. Below you will find three of their most memorable stories. Bedsores, Sepsis, and Death: Nursing Home Neglect at its Worst: There is no doubt that this story is tragic from beginning to end. However, the writer is able to weave some hope into the story, to show that hiring the right attorney gave the family some measure of peace and justice. Client Seriously Injured in Car Accident on KY-88: What we love about this case study is that it highlights the client, the man injured in the accident, "Prior to being injured, he had enjoyed a very active life on his farm raising cattle, driving a tractor, and maintaining his land. He was a devoted husband, father and grandfather." Telling the story in this way helps readers see themselves in the injured man. From here it doesn't take much of a leap to imagine themselves being helped by the attorneys at Gray & White. Hospital Fall Caused Elderly Client's Death: By focusing on the negligence of the hospital staff, the writer is able to convey what lead to the death of the man and, more importantly, what could have been done to prevent his death. This sends a powerful message to others who have lost a loved one due to similar negligence. Do you have any questions you think should be on this list, or examples of great case results you think we should highlight? 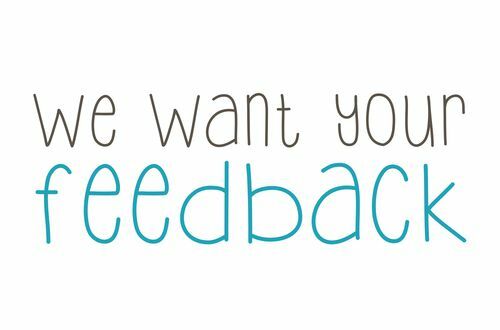 We’d love to hear from you and so would our followers! Please call us at 888-886-0939 or drop us a quick note in the contact form on this page. Special thanks to Lindsey Daher our fearless content leader, for her work with our clients on their own case results and in creating these questions!